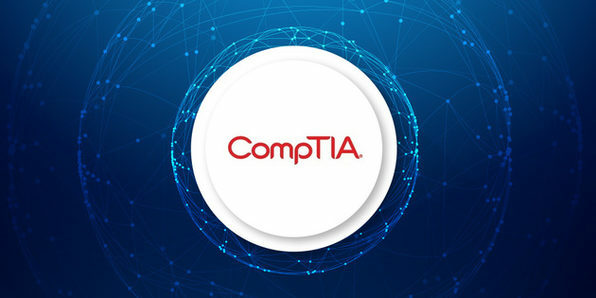 CompTIA's Network+ N10-006 is a top certification that validates technical competency in networking administration and support. 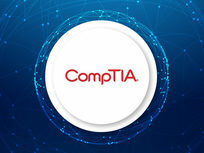 The certification confirms a technician's critical knowledge of media and topologies, protocols and standards, and network implementation and support. 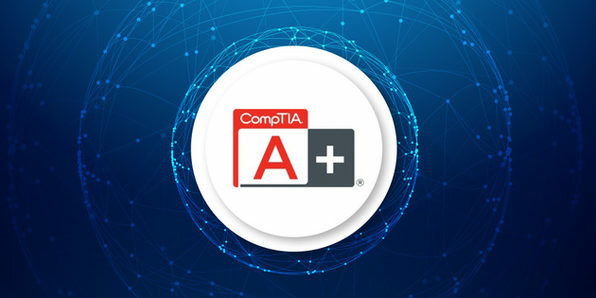 Obtaining this certification will make you eligible for many network administration jobs and put you on the path of a well-paid career in IT. 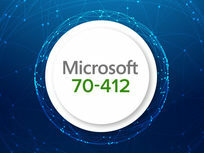 Windows Server 2012 R2 is a server system that delivers global-scale cloud services into corporate infrastructures. This course is designed for IT professionals who want to validate the skills and knowledge necessary to install and configure Windows Server 2012 R2. Through this comprehensive training course, you'll prepare for the Microsoft Exam 70-410 which, when you pass, will allow you to install and configure this server professionally. iCollege is a leading international provider of E-Learning courses, learning technologies and development services. iCollege is a collaborative venture between XpertSkills and XpertEase Software. The synergistic result of their joint venture enables them to provide sophisticated, innovative, relevant, flexible and cost-effective learning solutions. Their collective knowledge and experience in education and training provision sets the standard for service delivery in learning solutions. 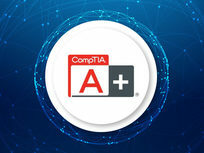 For more details on this course and instructor, click here. This course will prepare you for the Microsoft Exam 70-412, which will validate your skills and knowledge to configure advanced services in Windows Server 2012 R2 infrastructure. Passing 70-412 will put you in an elite category of IT professionals with the skills to fully administer a Windows Server.